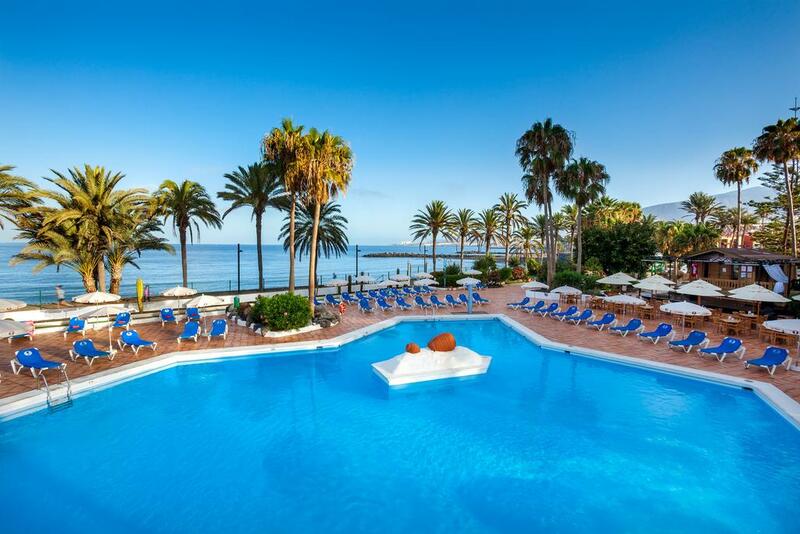 5 Nights at 4* Hotel Sol Tenerife, Las Americas, A/I. 3 rounds of golf at: Costa Adeje, Las Americas & Golf del Sur. Private Tenerife South airport & golf return transfers. 5 Nights at 4* Hotel Sol Tenerife, Las Americas, A/I. 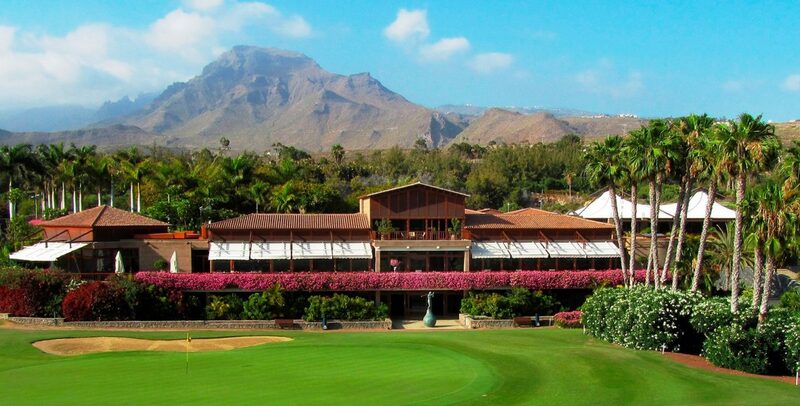 3 rounds of golf at: Costa Adeje, Las Americas & Golf del Sur. Shared buggies & lunch inc at all 3 courses. Private Tenerife South airport & golf return transfers. Based on 4 persons sharing 2 twin rooms.